On your next trip through the Texas Hill Country, make it more meaningful by learning about what happened in the past. 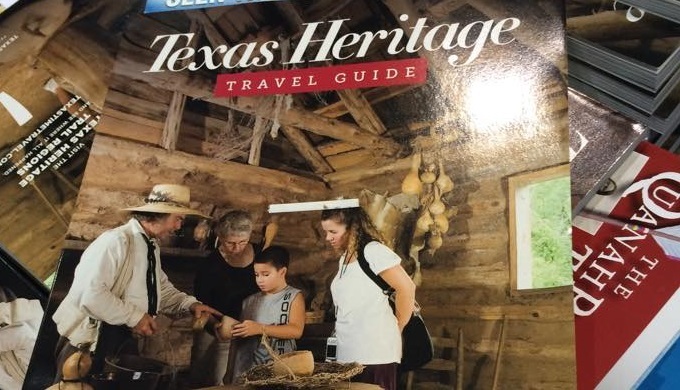 The Texas Historical Commission has a free resource to do just that, the Texas Heritage Travel Guide. Check out the guide before you next set out on the road in Texas, and you may discover something you didn’t know about this great state. Texas is a large state with a rich history, and to share that history, the Texas Historical Commission has released a free guide for everyone to use. The Texas Heritage Travel Guide is a packed, 172-page, book shares historic and interesting sites you must visit in each city and town in the state. If you find yourself stumped for things to do anywhere from Boerne to New Braunfels, check out this free guide. You can download a copy from the Texas Historical Commission or order a printed version. 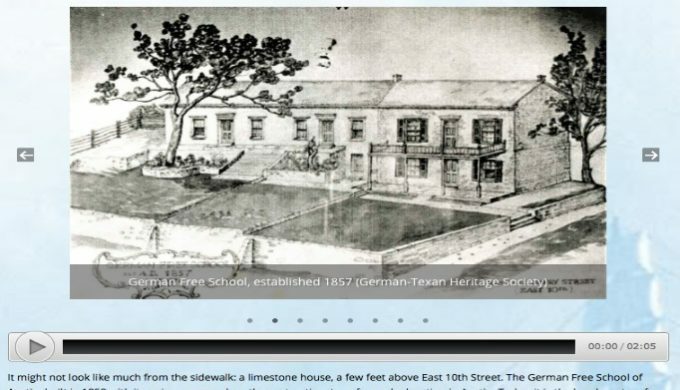 Another option, closely related to the Texas Heritage Travel Guide, is the Texas Time Travel Tours mobile site, also available as an app. 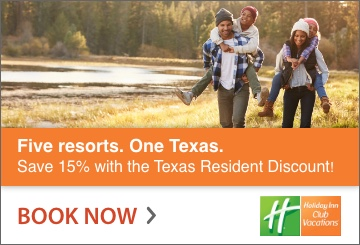 This travel guide features interactive media such as videos and audio tours of Texas’s historical regions. You can even set it to determine where you are and give you an appropriate tour. This is a great way to get kids interested in Texas history and to make history accessible to everyone in the family. 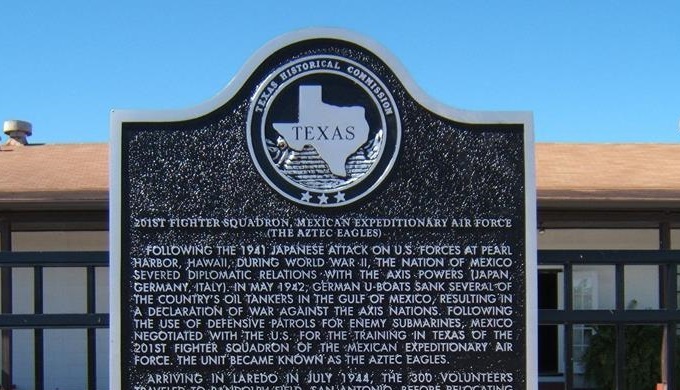 Since its establishment in 1953, the Texas Historical Commission has sought to preserve and promote the historical importance of the state. The hundreds of markers can be attributed to this group who help point out to tourists and locals vignettes of potentially forgotten history through these monuments and plaques. 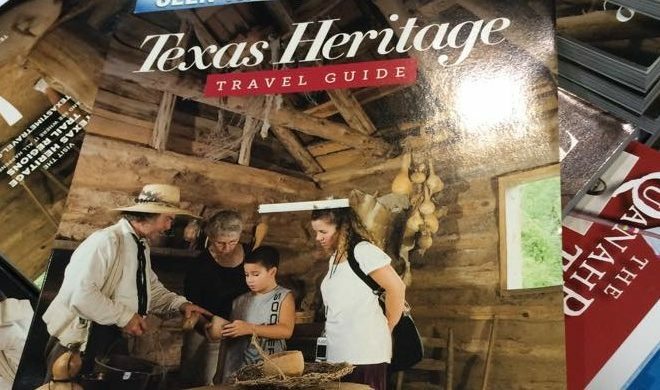 The Texas Heritage Travel Guide is just another way the THC continues to help preserve the state’s rich past and share it with others.